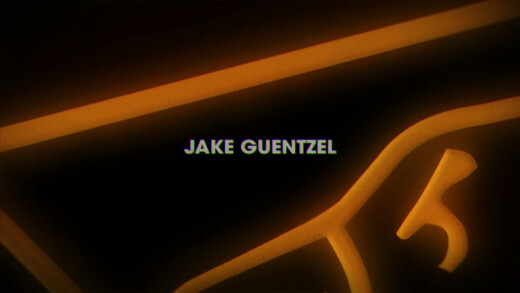 The Pittsburgh Penguins version of the intro credits to the Netflix show “Stranger Things”. 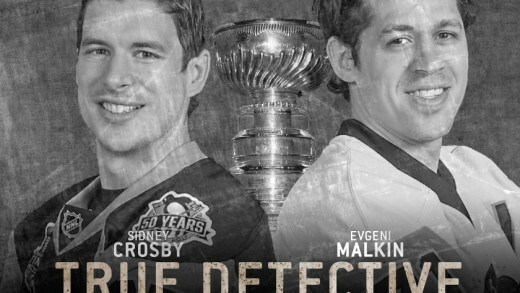 True Detective: Season 3 starring Sid Crosby and Geno Malkin. 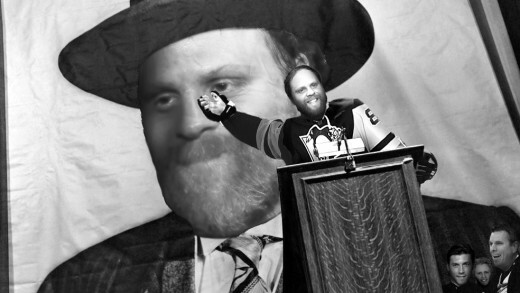 Created by Benstonium Contributor Alexander Messmer. “The Cup Is Out There” Pens / X-Files Poster. 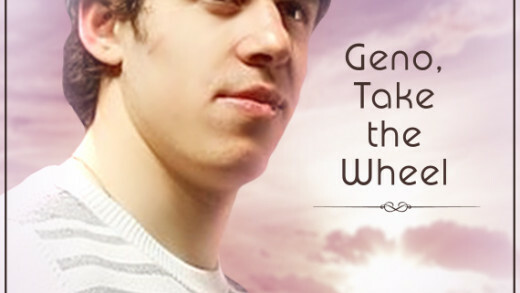 I recreated the MGM logo from scratch and then put Malkin as the lion, just because. Roar. 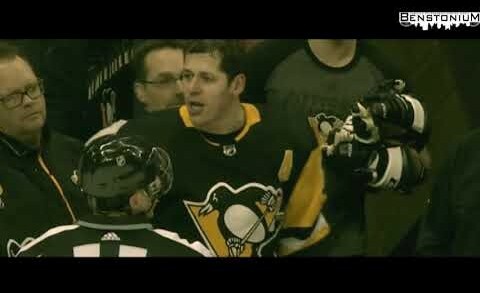 Evgeni Malkin experiences the happiest moment of his life.